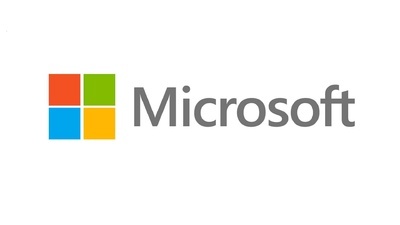 Microsoft Corp is a technology company. It develop, license, and support a wide range of software products and services. Its business is organized into three segments: Productivity and Business Processes, Intelligent Cloud, and More Personal Computing.